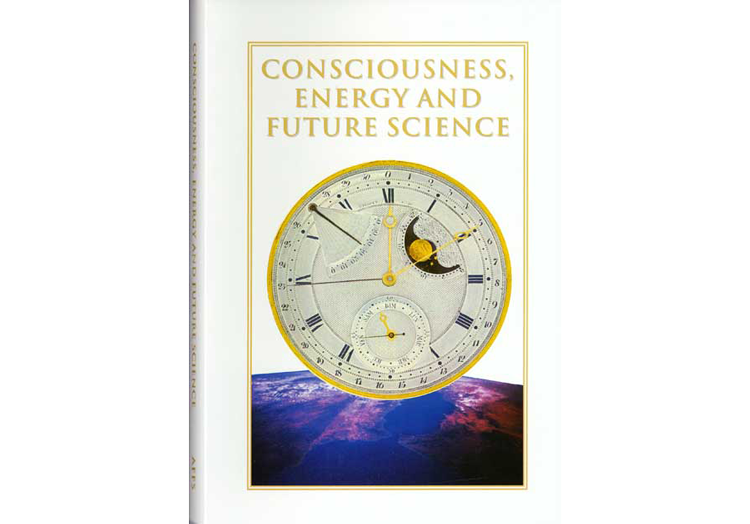 Our latest book, CONSCIOUSNESS, ENERGY AND FUTURE SCIENCE is a compilation of articles from the Journal of Future History covering scientific areas such as Archaeology, Biology, Environment, Remote Sensing, Space Law, Future Science and Consciousness. The articles explore new developments and advancements in technology and scientific discovery in each of these fields. From underwater excavations to genetic cloning, from remote-sensing to zero-point energy, from sacred geometry to higher consciousness, these essays contemplate the myriad different ways of creating a more holistic approach to not only science, but to all the issues that humanity faces today as a global community.